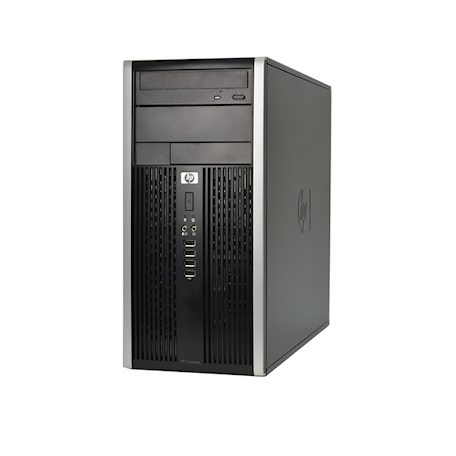 HP 6000 Pro Microtower tower PC kopen? | That's IT! Professioneel, vlot draaiend, modern towersysteem. Zeer licht gebruikt en in keurige staat. Compleet uitgevoerd in moderne zwarte kwaliteitsbehuizing met een zeer snelle Intel Core2Quad 2.66GHz processor, 4GB snel DDR3-geheugen, grote 500GB harddisk, DVD-rewriter en legitieme Microsoft Windows 7 Professional software! Packed with proven technology and enhanced features, the HP Compaq 6000 Pro Business PC is well equipped to meet your daily business demands. Choose the productivity, basic manageability, and security features that best suit your everyday needs with a PC designed to be the foundation of your business. Let you business thrive with technology you can trust. 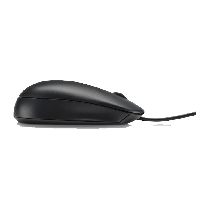 Strong from the core with a choice of Intel processors, the Intel® Q43 chipset, featuring Graphics Media Accelerator 4500 graphics with 3D enhancements, DirectX-10, and DDR3 memory support. Standard dual monitor capability for easier multi-tasking, 4 front USB ports, and eSATA capability allow you to make the most of your computing environment. Energy efficient features are available like an optional 89% energy efficient power supply and HP Power Manager,1 which can help you decide the optimal mix of performance and conservation that’s right for you. Streamline business processes while lowering IT costs and operating expenses with features that allow for more efficient planning, deployment, and transition of PCs. You get access to a suite of client management tools, 12+ month product lifecycle, a single software image designed for use across the entire 6000 product line, and global SKUs to meet your world-wide needs. Simplified serviceability comes in the form of tool-less hood removal, drive bays and slots as well as internal quick release latches, green pull tabs, and color coordinated cables and connectors. Help keep your investments more secure with the embedded TPM 1.2 security chip that helps provide enhanced data protection and limits system access through hardware-based encryption. Add optional HP ProtectTools modules to further enhance your first line of defense. 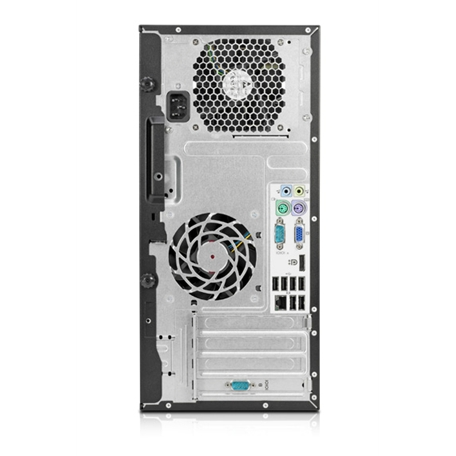 Deploy a PC that helps promote efficiency, delivers greater flexibility, and provides headroom for future technology expansion – the HP Compaq 6000 Pro Business PC.